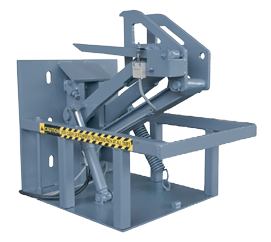 Vehicle restraints and dock lock safety systems are a key component of efficient and safe modern loading dock equipment. Vehicle restraints lock trailers into position at the loading dock. The vehicle restraint systems incorporate an integrated system of signal dock lights, inside on the vehicle restraint control panel and outside on the facility wall to communicate loading and restraint status to the dock attendant as well as the truck driver.